User registration in WordPress is commonly used by companies and bloggers who accept guest posts on their website, but it can do so much more than that. Say you’re launching an e-learning course and you need a centralized location where your students can access all the materials. 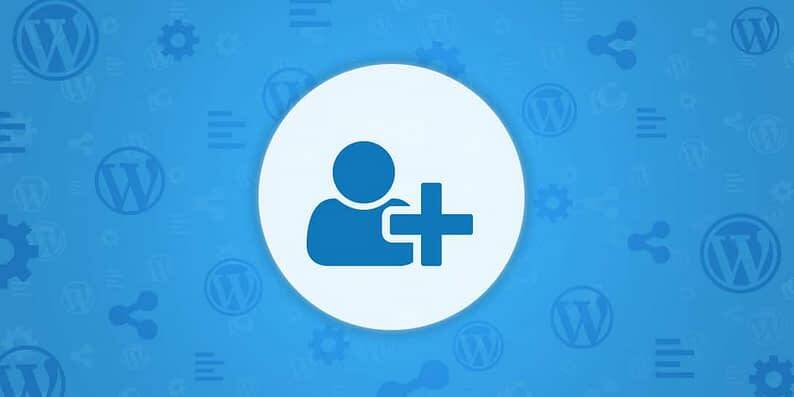 Step 1: Create a members’ section on your existing WordPress site. 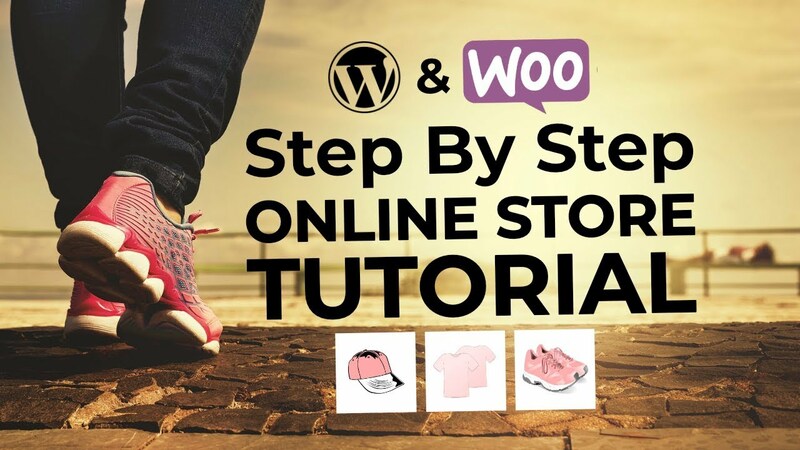 Step 2: Enable user registration in WordPress. Step 3: Get your members to register for accounts. Tadah! That’s all there is to it – your members will now be able to access all their content on your website. Directly below this, you’ll be able to select the default role that’s assigned to the new users who sign up on your site. “Subscriber” is your best bet for memberships. 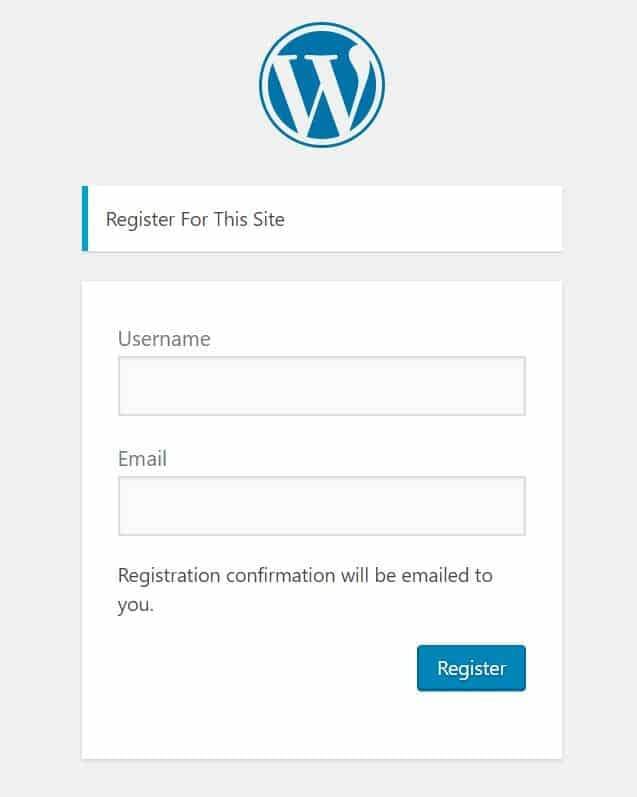 Once you’ve enabled user registration in WordPress, anyone who accesses your registration page (http://www.yoursitedomain.com/wp-login.php?action=register) will see the default registration form. It’ll do in a pinch, but if you want to jazz this up a little, consider implementing a custom registration form instead. You can easily set this up with the help of a plugin or two – take a look at the ones I’ve featured below! The Ultimate Member plugin comes with a ton of great functionalities, and the best part about is that it’s freeeee. 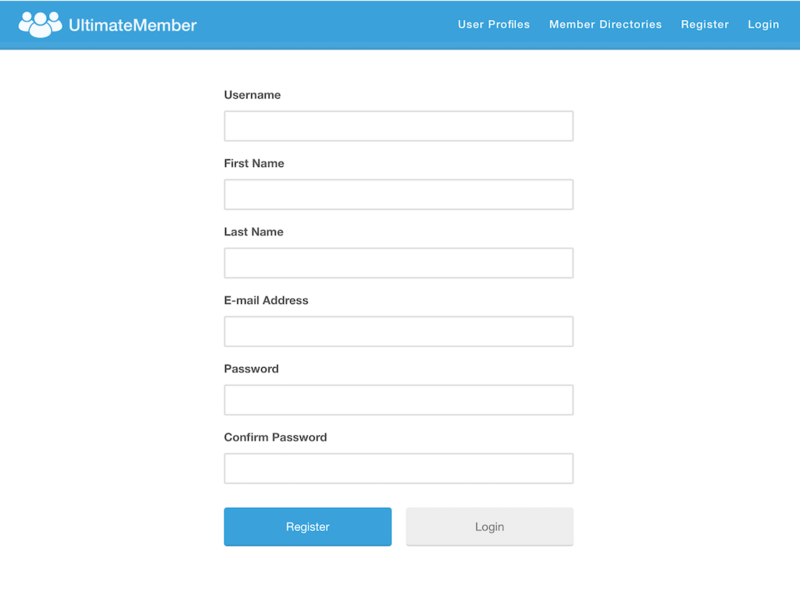 Once you download and activate the plugin, head on over to Ultimate Member → Forms → Add New Form. 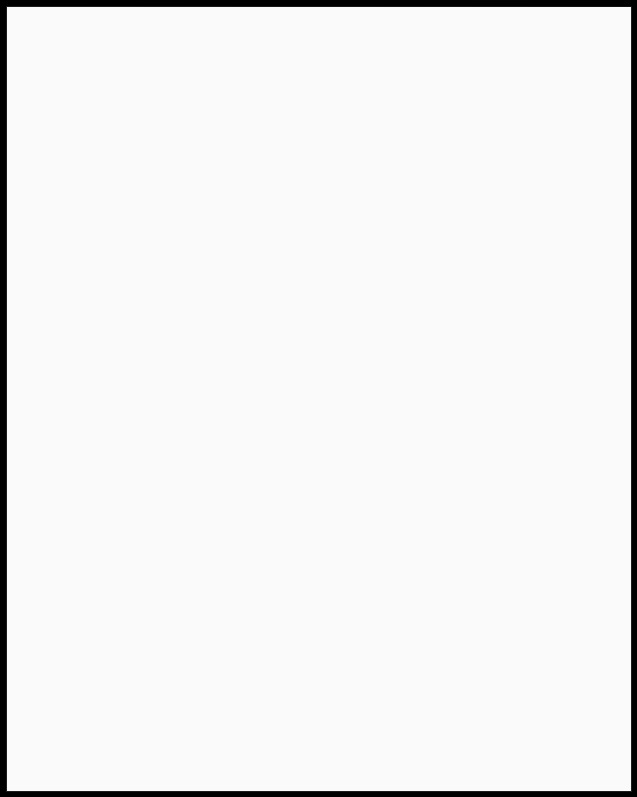 Next, create a form title. This is just so that you can identify your form on your dashboard; it doesn’t show up anywhere on the front-end of your site. Once that’s done, select your form type (registration form! 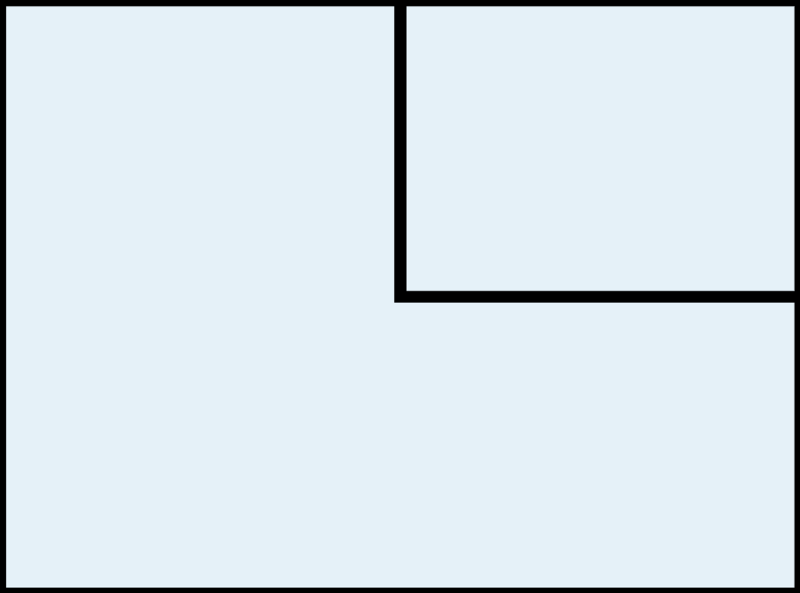 ), and use the drag and drop form builder to add new fields and design the layout of your form. There are tons more – but you can read about these in your own time. 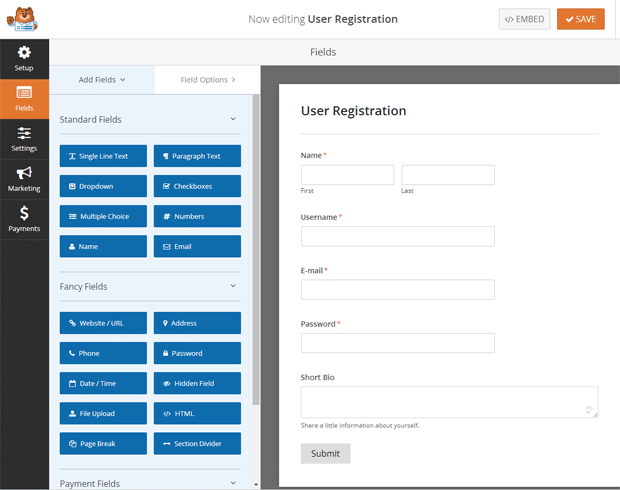 Similar to Ultimate Member, WPForms is a drag and drop form builder which allows you to create custom registration forms. Whilst the basic version of this plugin is free, you’ll need to pay for the pro version in order to access their user registration add-on. Click on the WPForms menu item from your dashboard, and click on “Add New”. Enter a form name, and select the “User Registration” form template. Add any new fields that you might need, and customize the order of existing fields. Once you’re satisfied with the fields, click the “Settings” menu button, and select the “User Registration” tab. 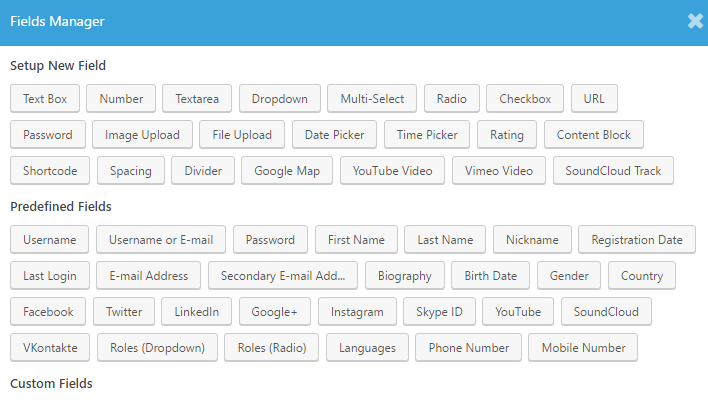 Go ahead and map the different fields, select user roles, enable notifications, and make any other tweaks. Next up, let’s talk about what you should offer your new members. Let’s say you want to reward your loyal customers. What better way to do so than to give them access to a VIP area within your website, where they can purchase exclusive products which the rest of us mere mortals can’t get our hands on? This can help you maximize your Customer Lifetime Value (CLV) of your most devoted shoppers, and at the same time, increase customer retention. Want to monetize your digital content right off the bat? Get your customers to pay for a membership, and in exchange, give them access to a membership area which contains these materials (plus future releases). Thinking of offering ebooks as a lead magnet instead? Get customers to sign up for a free membership, and then contact and upsell them based on their digital footprint (how often they log into your website, how many ebooks they’ve downloaded, etc). This works exactly the same way as the above point on guides and ebooks. You can host your videos on YouTube and provide your members with links to these, of course. But if you have a proper, legitimate-looking website where your members can access all your content at once, this helps to justify higher membership prices. Let’s look at some examples to strike up your inspiration. 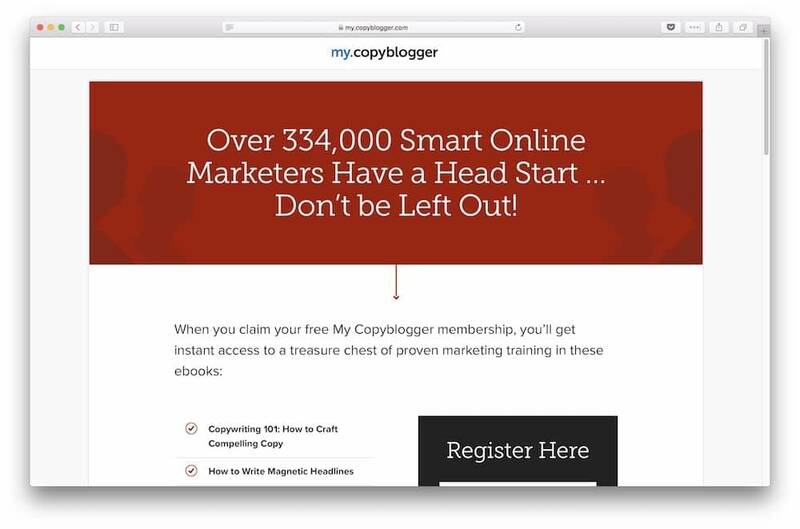 Copyblogger, which teaches people how to nail content marketing, has a membership site which promises benefits such as access to more than 300 hours of online marketing education, monthly Q&A sessions, a private forum, and more. If you haven’t heard of Danny Margulies, he’s the guy who made $200,000 through freelance copywriting in two and a half years. On the membership section of his site, he shares videos, podcasts, and case studies; he even takes his members through live coaching sessions. It’s pretty self-explanatory: this website caters to entrepreneurs who are looking to launch their own e-courses. The membership grants you access to a black belt of tools and resources, a module planner blueprint, and more. 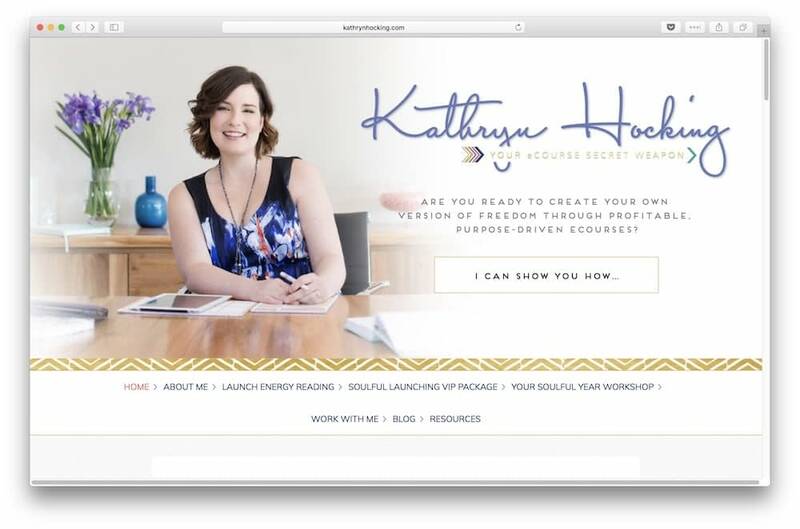 According to founder Kathryn Hocking, graduates from this program have gone on to create 5 figure launches with their first e-Course! Now that you know exactly how to enable user registration in WordPress and set up your registration forms, dive right in! Once you’ve got your members’ section up and running, be sure to keep an eye on your key metrics. This includes user engagement (how often members log in and how long each session lasts), member churn rate, trial retention, and more. 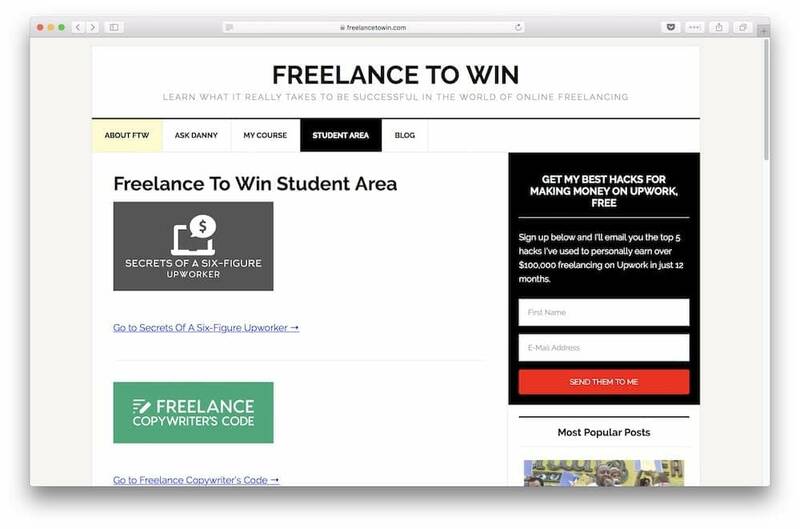 A year or two down the road, your kickass membership site might just appear on other blog articles as a case study. Full steam ahead! Don’t hesitate to ask if anything needs more clarification in regards to how to set up user registration in WordPress. And, also, if you liked this post, please take a minute to share it with your friends!